No matter how effective the products in your skincare lineup claim to be, there’s really nothing more powerful (and fast-acting) than getting a laser treatment or a peel on your face. Both of these treatments can do wonders for the skin, but each caters to different needs. So, if you’re wondering, “Should I get a laser treatment or a peel?” ponder no further. Both of these treatments get a bad rap for being painful or taking too long to heal, but the myths are just not true. Lasers and peels have been around for a long time, and the technology in lasers and acids in peels are constantly evolving and changing — nowadays, the process is much less painful, takes less time to heal, and offers benefits that last longer than any lotion or potion could. Of course, when you’re at your dermatologist’s office, he or she can suggest which type of treatment to get after examining your skin. But what about those times when you just want to book a laser treatment or peel at your local spa or esthetician’s office, and need to decide which treatment to get before actually entering the office? That’s where celebrity aesthetician Jordana Mattioli comes in. Mattioli shared with me her extensive knowledge regarding lasers and peels, so that you can figure out which treatment to try during your next appointment. Let’s start with laser treatments, which target multiple skin issues, such as broken vessels, wrinkles, pigment, or scarring. There are two types of lasers: ablative (breaks the skin’s surface and has longer healing time) and non-ablative (doesn’t break through the surface of the skin and has much less downtime). “Some lasers offer mild resurfacing with little to no downtime, while others can have a week of pink, swollen skin,” says Mattioli. A peel, on the other hand, can range from mild to deep, depending on what you’re trying to treat. Milder peels can help even out skin tone, pores, and texture, while medium-strength peels will target discolouration and fine lines. “Peels work by dissolving the desmosomes that hold the skin cells together, allowing for them to shed more easily,” says Mattioli. “Removing this outermost layer results in immediately softer, smoother skin.” Since laser treatments now target scars and wrinkles more easily, they’ve replaced a lot of stronger peels on the market. All skin types can benefit from mild- to medium-depth peels, “but the stronger ones should be used with caution on darker skin types, because they tend to be more prone to post-inflammatory hyperpigmentation,” says Mattioli. Laser treatments, however, will usually yield faster results than peels, and there are colour-blind lasers that can treat darker skin. “I think peels are great for superficial skin irregularities, but for deeper wrinkles, stubborn pigment, and vascular issues (like broken capillaries), we need to go deeper into the skin with lasers,” says Mattioli. There’s definitely a price difference between the two treatments as well. According to Mattioli, mild peels can range between $150 and $300, while medium-strength and stronger peels can range from $300 to $500 per treatment. Lasers, on the other hand, can run anywhere between $300 and $3,000. “It really depends on the issues being treated, how fast [my clients] want results, and cost,” says Mattioli. Laser treatments are very similar to chemical peels in that they can be used to treat skin texture, tone, and fine lines. If those are the skin concerns you’re trying to tackle, then Mattioli would go with chemical peels. 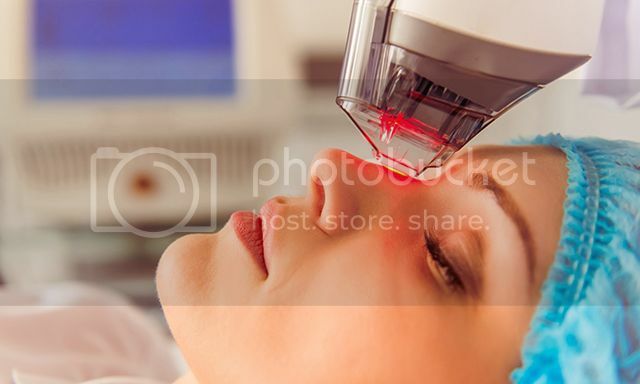 However, she also says that “laser treatments are superior to chemical peels in how controllable and precise it is, and it’s easier to just target an acne scar or a few spots on the skin with a laser," meaning you can leave the other areas of your face that you aren't trying to treat alone. “Lasers are also better for deeper collagen remodelling,” says Mattioli, so if you’re trying to target moderate to deep wrinkles, you might consider splurging on a laser treatment. If you’re not too concerned with wrinkles, and aren’t interested in splurging on a pricey laser or peel, Mattioli recommends another option. “Many times, especially for most skin issues that arise in our 20s and 30s, an at-home peel will give you incredible results, and [is] also a great option for keeping skin radiant in-between in-office treatments,” explains Mattioli. “I get my clients on the Dermalogica Rapid Reveal At-Home Peel ($85, dermalogica.com) because it’s easy, affordable, and gives instant gratification.” Containing three acids — lactic, citric, phytic acid — the peel works to exfoliate, and the skin still gets a dose of added soothing hydration. At-home peels are a great gateway into the world of high-priced laser treatments and peels, and can give you a general idea for the results you may get from an in-office treatment, as well as help you decide if sticking with the peel route, as opposed to going with laser treatments, is best for you. *Prices stated are in USD. This article first appeared in Elite Daily. 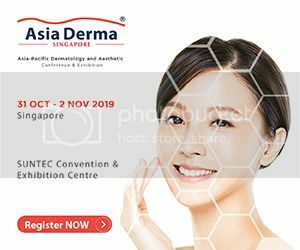 PPx Pore-Cleansing ACNE Treatment™ (PPX) is an advanced technology that combines a gentle vacuum with therapeutic broadband light, to help rid skin of acne-causing impurities, leaving your skin cleaner and clearer. It is combined with laser treatments, chemical peels and blue LED light treatment to bring about more effective results and healthier, clearer, more youthful-looking skin. At ASTIQUE, we use the Medlite from HOYA ConBio®, the latest in Q-switched laser technology. The Medlite has been studied in many clinical trials and is approved by the FDA for the successful treatment of pigmentation disorders. The Cooltouch CT3 plus laser is the “gold standard” non-ablative laser for wrinkle and stretch mark reduction as well as acne and acne scar treatment, and is suitable for all who are seeking a non-invasive anti-aging treatment to improve their skin and appearance. This highly versatile treatment is used to treat a variety of pigmentary disorders such as freckles and sun spots, melasma and aged spots. This treatment can also help on enlarged pores and gives the skin an overall rejuvenated appearance. 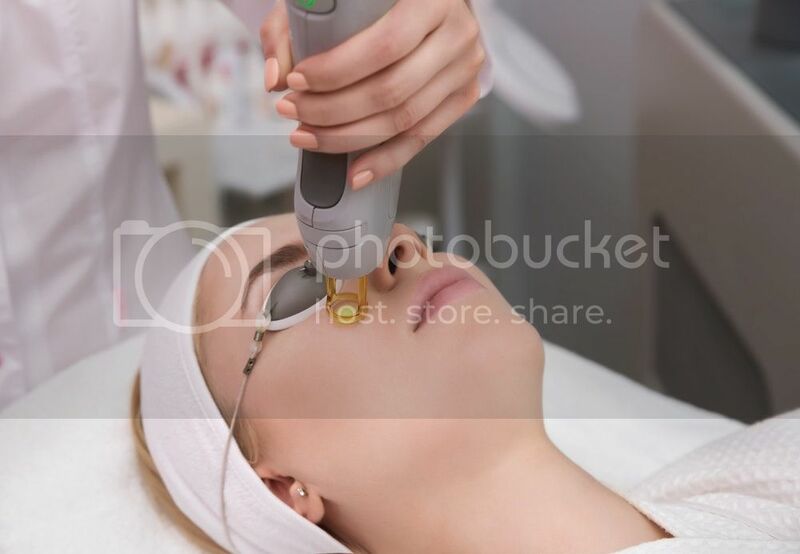 Mosaic Resurfacing Laser is one of the most effective treatments for skin resurfacing, to treat wrinkles and fine lines, photo damaged skin and acne scars. The price varies according to the area treated and starts at $214 for the upper lip area for one session. Laser hair removal using Soprano XLi is a safe hair removal treatment for even those with tanned or dark skin tone.